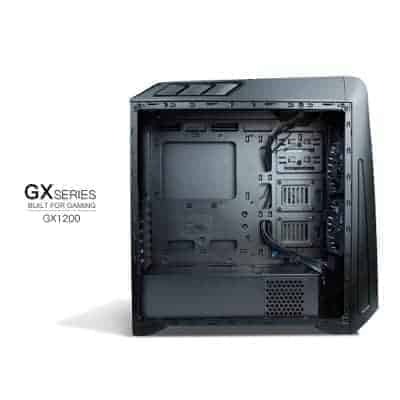 Unlock your full potential with the GX1200 mid-tower gaming case. 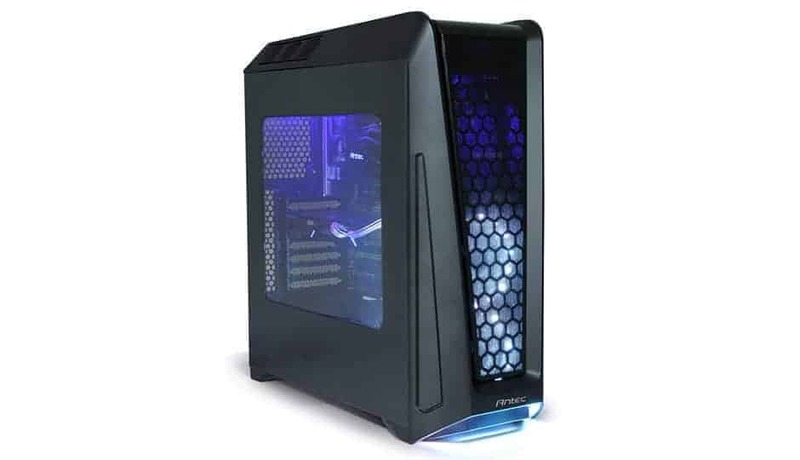 Builder-focused features including ample clearance for graphics cards up to 410 mm, support for water cooling radiators on top, front, and rear, and two 120 mm RGB fans help create a highly customizable, powerhouse gaming system. 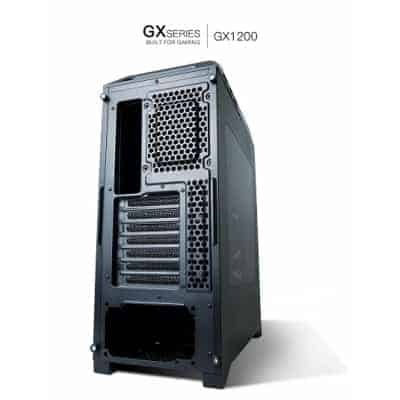 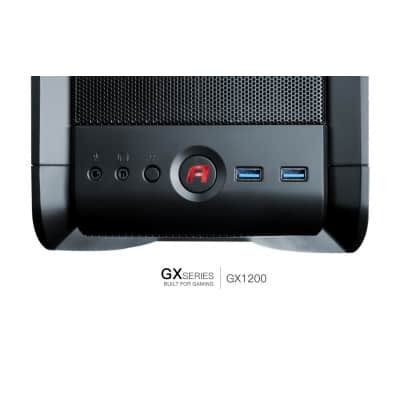 The Antec GX Series GX1200 mid tower gaming case is designed for enthusiasts who want the flexibility to run the best hardware and have the cooling potential to match it. 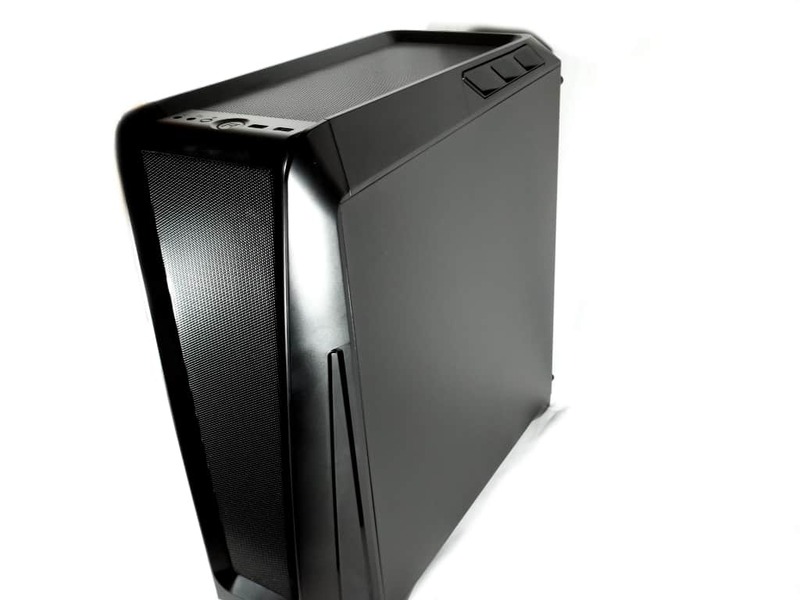 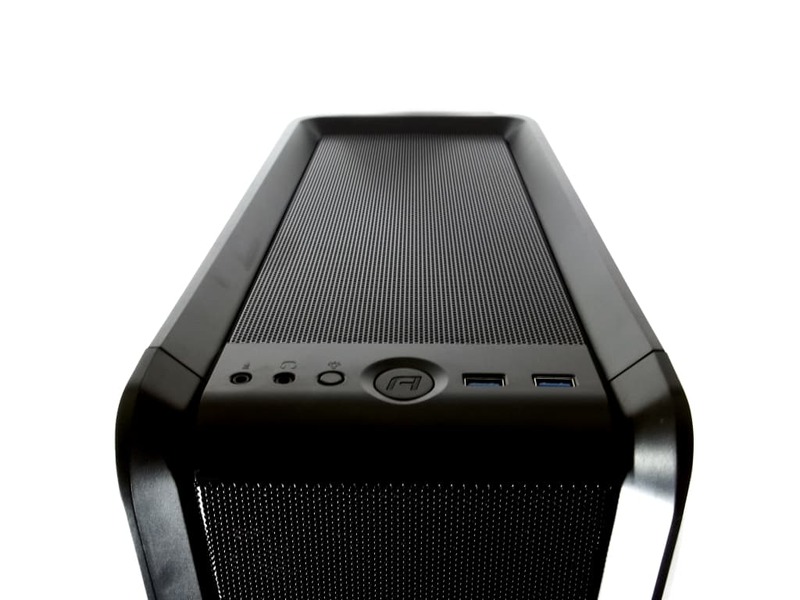 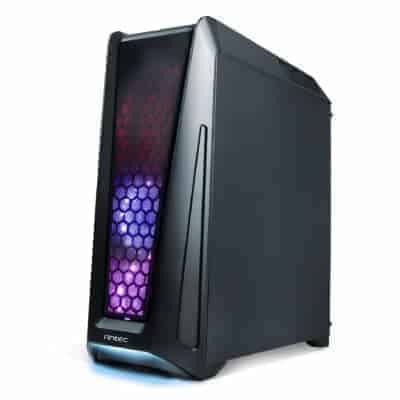 The front is equipped with two 120mm RGB enabled fans that is covered by a mesh panel that runs all the way to the top. 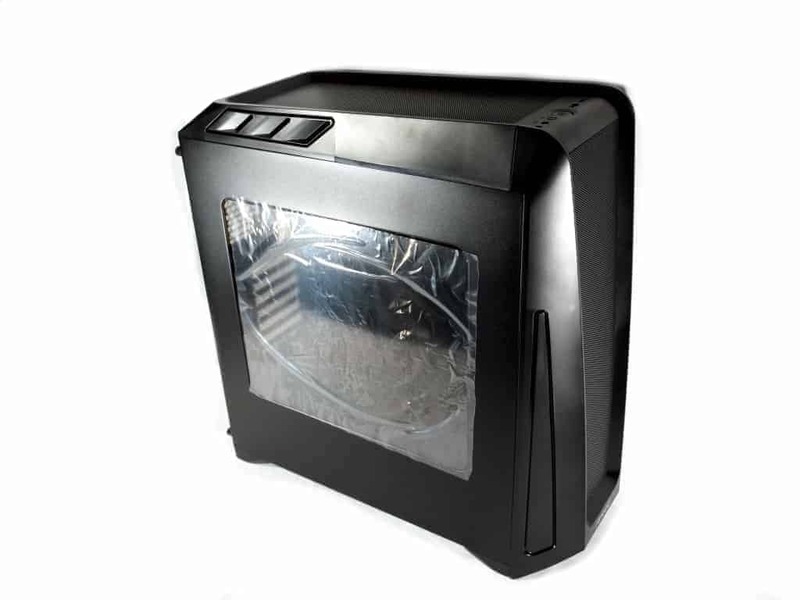 The ambient lighting bar below the front panel is ready to go right out of the box, and for customization, the “Magic Box” LED and fan speed control hub lets you individually choose from 7 different colors and modes to create an endless array of combinations.